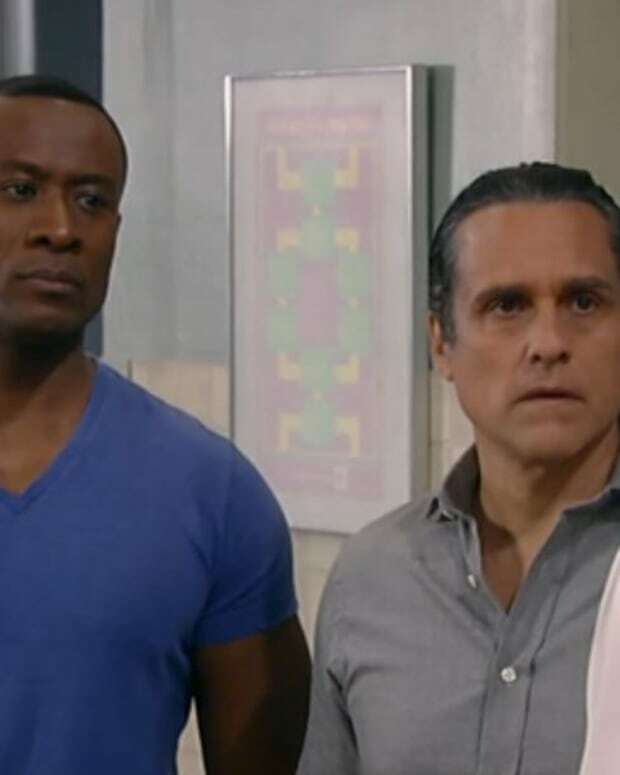 Perkie’s Observations: Will Carlos Betray Julian on General Hospital? Liz and Ric wake up together, happy to be reunited. Ric brings up Jake&apos;s feelings for Liz. She tells him he has nothing to worry about. She and Jake are just friends. Carly invites Jake to join her for breakfast. She tells him that Sonny refused to see her. She then asks about his feelings for Liz. Jake says Liz is happy with Ric now. Carly and Jake run into Liz and Ric leaving their room. Alexis doesn&apos;t accept Olivia&apos;s apology about sleeping with Julian. Olivia accuses Alexis of using Ned and taking advantage of him to mask her true feelings for Julian. Lucas pays Julian a visit. Julian&apos;s waiting for his lawyer. 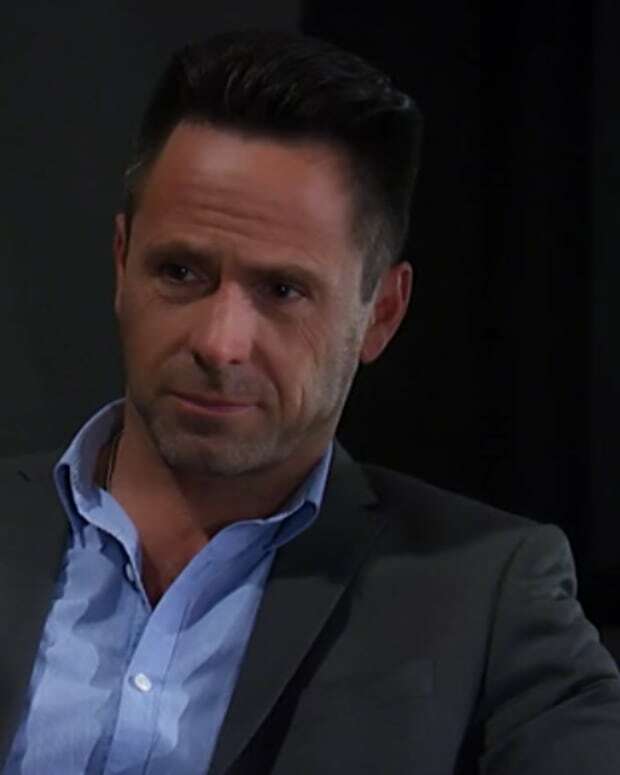 Lucas asks about Alexis and worries that someone will want Julian dead. Julian admits that he&apos;s back in the business and hopes Lucas accepts this. Lucas says he doesn&apos;t like it or condone it, but doesn&apos;t want to lose the relationship with his father. 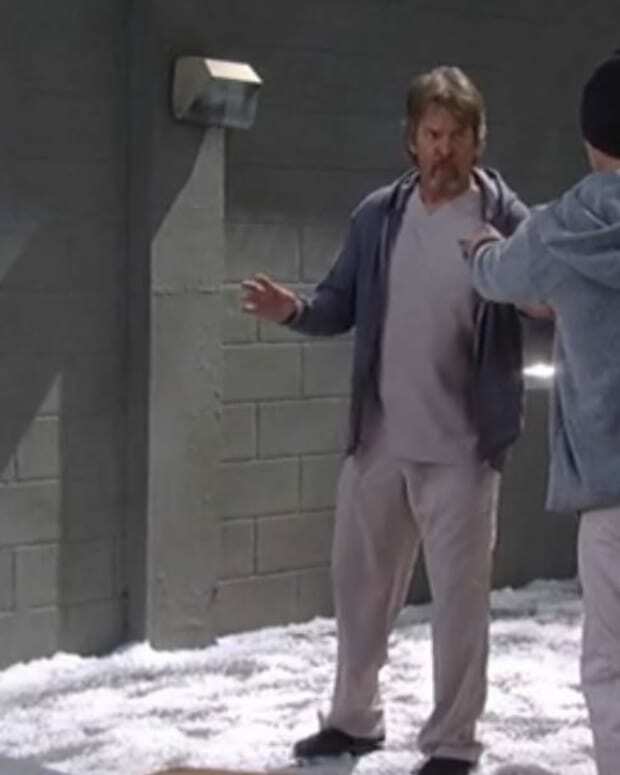 Johnny taunts Sonny that he&apos;s taking over the Jeromes and will eventually take over the Corinthos organization as well. Johnny says he&apos;s getting out of prison today because Anna will have to vacate his sentence. Agent Sloan pays Anna a visit and tells her that he has evidence that Johnny didn&apos;t kill Anthony. He has evidence that exonerates Johnny. Anna points out that Johnny voluntarily confessed, but Kyle says it was a false confession. Kyle claims Detective Padilla set up Johnny with the false confession and he accuses Anna of putting her up to it. Kyle says Johnny&apos;s being released today. Fluke meets with Carlos and tells him that he wants Julian dead for not getting rid of Jordan. Carlos wonders who will run the organization. Fluke says that the police are going to be made to think that Johnny was innocent and will be released. Carlos thinks Johnny&apos;s a loose cannon and that Julian would make a better ally. Fluke feels Julian&apos;s a liability and wants him gone. Carlos heads to Julian&apos;s and pulls his gun on him. Fluke pays Luke a visit in the basement.